USCIB, in partnership with the U.S. Commercial Service, invites you to attend the Discover Global Markets in Greater China business forum. The event will take place at the New York Athletic Club in New York City on October 7 and 8. This forum is an opportunity for companies to learn from experts with experience doing business in Asian markets including Singapore, Hong Kong, Mongolia and Taiwan, Province of China. 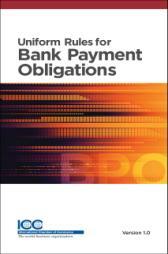 The USCIB International Bookstore will also be promoting its trade finance at the conference, including Incoterms®2010, International Standard Banking Practice (ISBP), Uniform Rules for Bank Payment Obligation (URBPO) and The Guide to Export/Import as well as many other popular International Chamber of Commerce titles. To celebrate a new title, Using Franchising to Take Your Business International, we the USCIB International Bookstore is offering a 10 percent discount on this title and two bundle options. Order your copy now and save 10 percent! International franchising can be highly rewarding. Why, when and how a successful franchisor should go international are some of the questions addressed by this book. This guide will help you decide whether to take the next step by outlining the difference between common law and civil law, as well as legislation in different countries and states. Aside from legal considerations, this title covers the business issues of potential risks and pitfalls, market and financial research, and candidate choice. Country-specific information and checklists will allow you to customize your franchise contracts. The ICC Model Franchising Contract will help save valuable time when preparing franchising agreements, whereas Drafting and Negotiating International Commercial Contracts highlights the challenges companies might face when doing business internationally. For more information on any of our titles and to place your order, please visit the USCIB International Bookstore or contact us at 212.703.6066. USCIB and the International Bookstore have teamed up with the National Customs Broker and Freight Forwarders of Association of America (NCBFAA) to bring select titles directly to NCBFAA members. 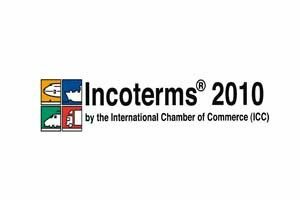 The inaugural offerings include Incoterms® 2010 products and also relevant banking titles, e.g., e, Bank Payment Obligations (BPO); International Standard Bank Practices (ISCP 2013) and UCP 600 (Uniform Commercial Practice). These titles will support and enrich the continuing professional development of NBCFAA’s trade and logistics practitioners. NCBFAA and its National Educational Institute (NEI) represent over 900 member companies with 100,000 employees in international trade – the nation’s leading freight forwarders, customs brokers, ocean transportation intermediaries (OTIs), non-vessel operating common carriers and air cargo agents, serving more than 250,000 importers and exporters. “The NEI is excited for the opportunity to bring fresh and relevant material to the hands of trade professionals and looks forward to a prosperous partnership with the USCIB,” said NEI Executive Director Federic Zuniga. 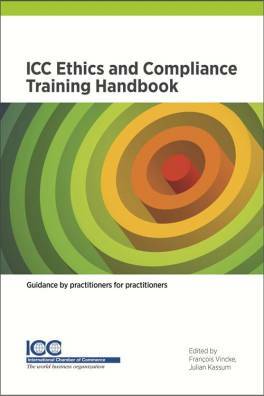 Training on the ICC Model International Sale Contract, 11 October 2013 in Paris. The full program and brochure are now available! 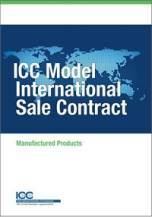 Learn how to use this recently published tool from two of the co-authors of the ICC Model International Sale Contract. Benefit from interactive sessions and real life scenarios. 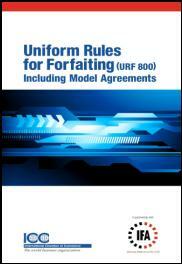 A copy of the publication will be handed to you at the training. 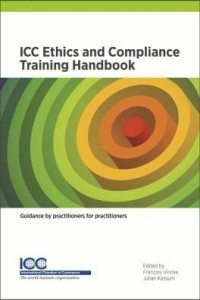 The first ever comprehensible guide to arbitration in the United Arab Emirates (UAE), this book summarizes in English a series of judgments issued over the last 20 years by the Dubai Court of Cassation, the Federal Supreme Court of Cassation, the Fujairah Federal Court of First Instance and the Abu Dhabi Court of Cassation. Carefully selected and translated by a group of expert of the ICC UAE Commission, more than 75 judgments were included to offer insight into how arbitration works and how it is treated by UAE’s judicial system. 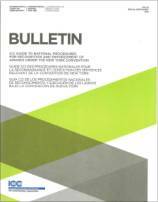 Each summary contains a convenient head note, which helps the reader to identify the principles of arbitration set out by the UAE courts in the selected judgments. 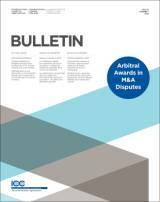 This collection of summaries addresses the need within the arbitration community for easy access to UAE jurisprudence with a focus on arbitration. 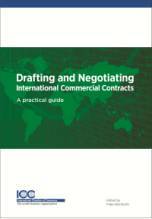 As a comprehensive study of the legal and practical aspects of bank guarantees and standby letters of credit, this publication offers practitioners in international trade law the most complete analysis of banking law in the field. 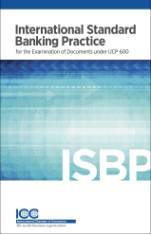 In this new edition, the author uses case law, arbitral decisions, and legal writing from five European jurisdictions to build an analysis of how the practical applications of bank guarantees have established a pattern of law. This remarkable book can be used in both civil and common law jurisdictions and it has been cited as an authoritative source of law in several jurisdictions from each system.